Coming from a bilingual family, choosing a career as a translator came naturally to me. It has allowed me to live an independent, unbounded lifestyle. Being able to travel for work has allowed me to do what I have always wanted – see the world, explore new cultures, and converse with people I may have very little in common with. However, being a freelance translator can also get quite nerve-racking at times, mostly because your job is insecure and the competition is fierce. The other downside is that while you often do travel a lot – you may not always have the time to explore a particular destination. I have been known to see nothing but the inside of a hotel room and the airport in certain cities. That’s why I find it so important to travel alone sometimes – without the pressure of work, just me and the world. At times of increased stress, I have often imagined myself in some paradise-like, tropical lagoon, taking deep breaths and restoring my inner balance. However, going to a country far, far away, to a world completely different than what I’m used to all by myself might be a bit too much, even for me, and perhaps objectively unsafe. Which is why walking the Camino de Santiago was the perfect choice. 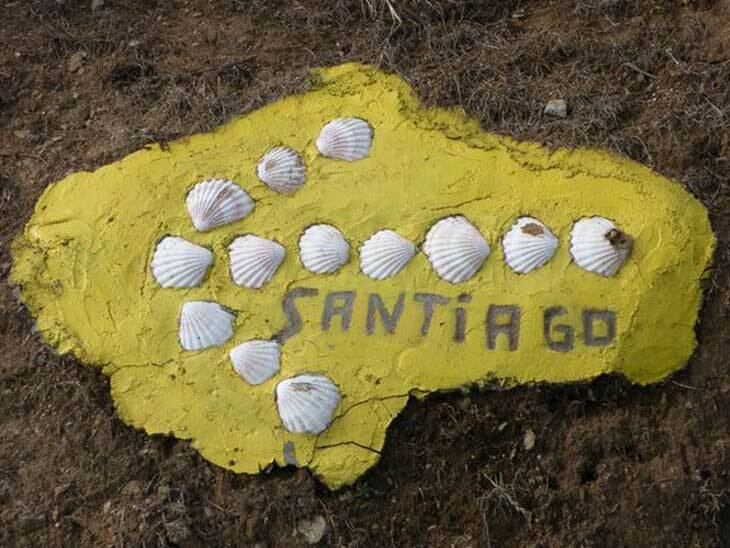 I felt drawn towards Camino de Santiago for several reasons. The first is, of course, being the nature and the long tradition of the walk. I just wanted to walk and walk and walk, but to still feel like I’m on the right track (pun intended). The second reason was that Camino de Santiago is actually very safe, has great infrastructure and offers plenty of accommodation options and services for pilgrims. All of that is important when you travel in the company of others, but it is even more essential when you’re traveling alone. Out of all the trails that are available, I was mostly drawn towards the Camino Frances for its combination of beauty and convenience. The trail officially starts at St Jean Pied de Port, in the foothills of the Pyrenees. Then you get to cross over the mountains and into Spain and experience the beautiful green hills and massive plains. 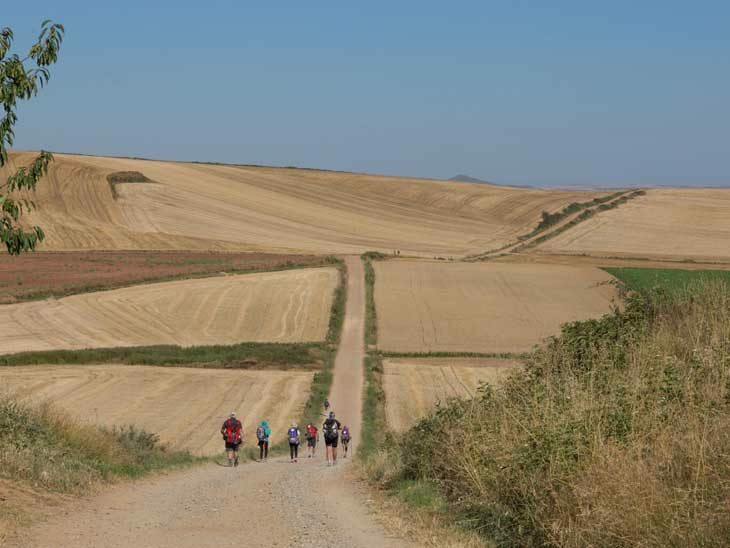 All in all, the Camino Frances is around 800 kilometers long! As soon as I started to prepare for the trip, I got lucky. 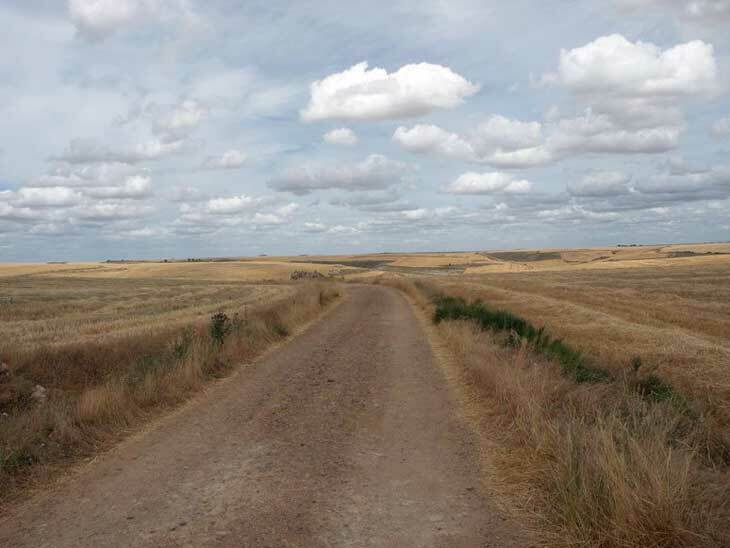 I found a great agency – Follow the Camino – to go with, and I managed to arrange my workload so that I could go off grid for a significant amount of time. My first week of the walk was relatively isolated in a good way. And this is the tricky part to get over – there will likely be sections of the road where you are virtually alone. This is beautiful and scary at the same time. However, there will always be people around the corner, willing to help. Engaging with your fellow travelers on the Camino is completely different from traveling with a group of friends. While friends oblige you to interact, pilgrims do not. These are mostly friendly, but non-intrusive people. Shortly after conquering the Pyrenees, at a local tavern I met a small group of Italian ladies. One of the women was struggling to explain something to a waiter, about her allergy to citrus fruit in English. I jumped in to help, and that is how we met. After the tavern, we went our separate ways, but I met them a couple of days later in Rioja, gazing at vineyards and resting. We started chatting like old friends, and since we were walking the same trail, at about the same pace, I felt there was someone I could turn to if something did happen. And that is the beauty of the Camino – people will lend you things, help you carry your backpack if you are tired, and you will never actually feel alone, even if you set out by yourself. People are genuinely nice and willing to embrace a stranger. Another important point to mention is that the infrastructure along most of the routes, but especially along the Camino Frances is excellent – so you can always find help. 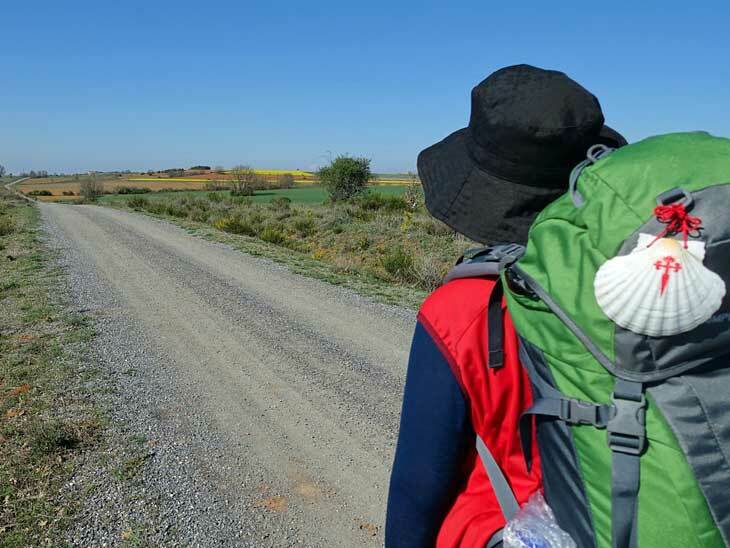 The team at thinkingoftravel.com would love to hear your best travel tips for waling Camino de Santiago!! Please share in the comment section below or via email, on Twitter, Facebook , Instagram or Google+.